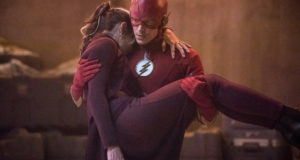 Home / Images / The Flash: First Look At Joey King As Magenta? Yesterday, actress Joey King who was recently cast as Magenta in the fourth episode of The Flash Season 3 tweeted a photo that includes some very Magenta-like colors. The caption? “I’m coming for you Flash!” Could this be her TV look? It’s likely. In any event, you can check out the photo below. 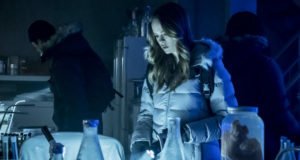 Thought she was scheduled to be in #3.3, with Captain Cold, Mirror Master and the Top scheduled to be in #3.4.